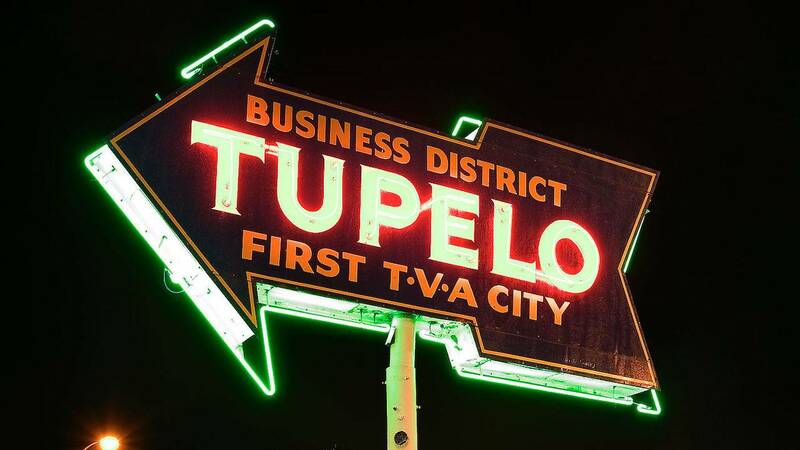 Tupelo - "The First TVA City"
In February of 1934, the lights came on in Tupelo, Mississippi. Tupelo was the first city to purchase electrical power from the new Tennessee Valley Authority, the federal government’s initiative to bring low cost, hydro-electric power to rural areas in seven southern states. In the early 1930s, only ten percent of rural households nationwide – and less than two percent of rural households in Mississippi – had the benefit of electricity. Many southern farm families lived in desperate poverty, a problem compounded by the effects of the Great Depression. Representative John E. Rankin of Mississippi, a supporter of FDR’s New Deal programs, co-authored the TVA bill. With the construction of the dams and wiring of rural areas, electricity improved rural life, grew local economies, and helped stem the migration from farms to cities. 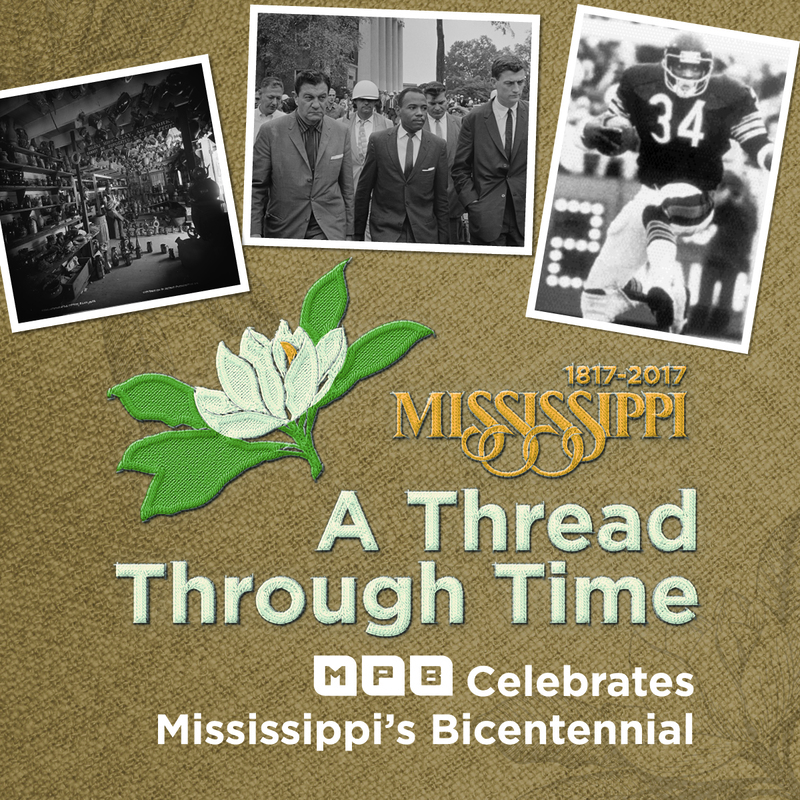 For more interesting facts about Mississippi's 200-year history, watch a new interstitial each week of 2017 with Mississippi: A Thread Through Time on MPB TV.